MONTPELIER, Vt. — Lawmakers in Vermont have proposed a bill that would codify abortion in state law as being a “fundamental right,” while also stating that “[a] fertilized egg, embryo, or fetus shall not have independent rights under Vermont law.” Republican governor Phil Scott says that he is supportive on the concept of enshrining Roe v. Wade in state law. House Bill 57 was introduced last month by Rep. Ann Pugh, D-South Burlington, and with the backing of 90 co-sponsors. “The General Assembly intends this act to safeguard the right to abortion in Vermont by ensuring that right is not denied, restricted, or infringed by a governmental entity,” the bill reads. Women who attempt a self-abortion—that is, those who use their own means to end their unborn child’s life—will not be prosecuted if the bill becomes law. “No state or local law enforcement shall prosecute any individual for inducing, performing, or attempting to induce or perform the individual’s own abortion,” H.57 states. House Speaker Mitzi Johnson and Senate Pro Tem Tim Ashe attended a news conference on the 46th year of Roe v. Wade, which has ended the lives of 60 million children and counting, to express support for the legislative effort. Johnson said that the bill would simply enshrine the “status quo” in Vermont law. Ashe characterized the matter as an equal rights issue. He noted that not only do lawmakers wish to codify the right to abortion in Vermont law, but also the state Constitution. Republican Gov. Phil Scott told local television station WPTZ that he backs the effort. “I’m supportive of the measure,” he stated. He clarified this week that he hasn’t read the bill, but supports “the concept of codifying Roe v. Wade.” Scott outlined that the measure is meant to ensure that abortion remains legal in the state should the U.S. Supreme Court undo Roe. His words have pleased the abortion and contraceptive giant Planned Parenthood. “It is pretty wonderful we have a Republican governor whose thinking about abortion rights has been evolving in a really progressive way, in a way we support and celebrate,” Lucy Leriche, vice president of public policy at Planned Parenthood Northern New England, told Rewire News. “And we are very pleased that he has come out publicly saying he supports [the bill],” she said. The Vermont abortion bill is the third to have been presented within the past month, following New York and Virginia. A public hearing on the matter is scheduled for Feb. 6 at the statehouse. A hearing before the House Human Services Committee “heard more opposition than support,” reports the Vermont Digger. “Unlike New York’s new law and the Virginia legislation, there is nothing at all in the bill about distinguishing non-viability of the fetus from viability. There is no pretense of limiting late-term abortion to circumstances in which the life or health of the mother might be impacted. 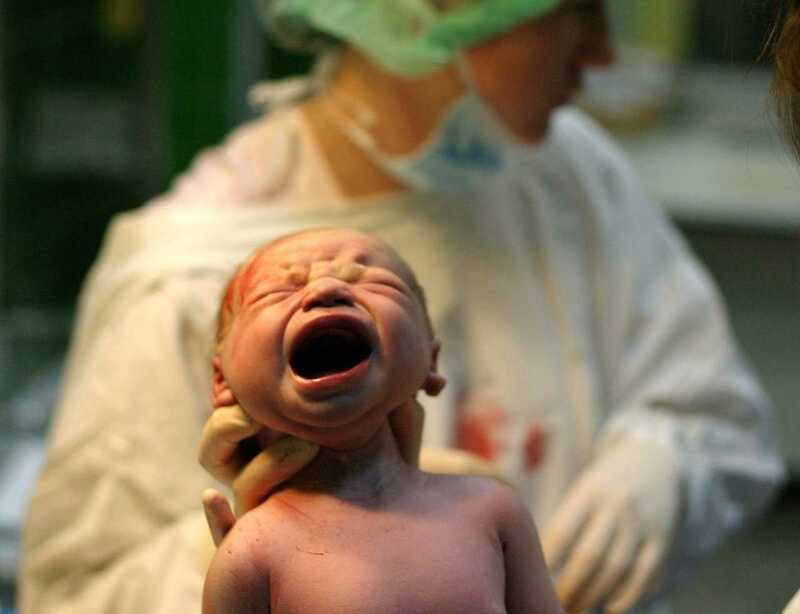 There is nothing mentioned about what to do with a born baby that survives abortion,” wrote Wesley Smith for National Review.